Barnes&Noble sales rank on December 27th, 2000: 42,225. Tarl Cabot has always believed himself to be a citizen of earth. He has no inkling that his destiny is far greater than the small planet he has inhabited for the first twenty-odd years of his life. One frosty winter night in the New England woods, he finds himself transported to the planet of Gor, also known as counter-earth, where everything is dramatically different from anything he has ever experienced. It emerges that Tarl is to be trained as a Tarnsman, one of the most honored positions in the rigid, caste-bound Gorian society. 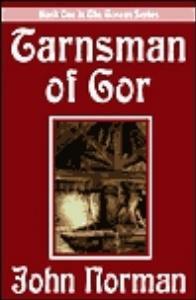 He is disciplined by the best teachers and warriors that Gor has to offer...but to what end? 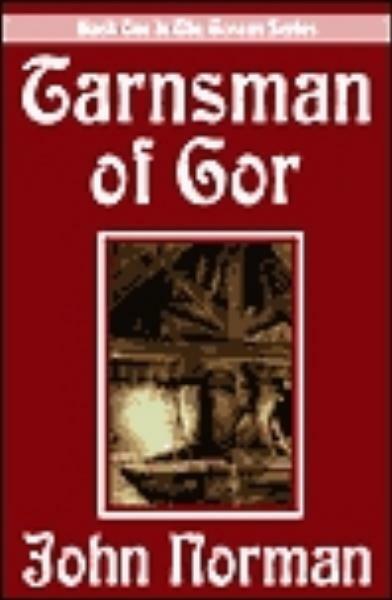 This is the first installment of John Norman's wildly popular and controversial Gor series, which has sold millions of copies.